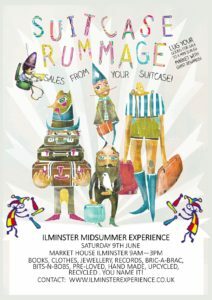 Once again we are opening up the Market House to ‘suitcase sellers’. Come along and join us on the day to meet some amazing local people selling their fabulous handmade/homemade goods or crafted items. 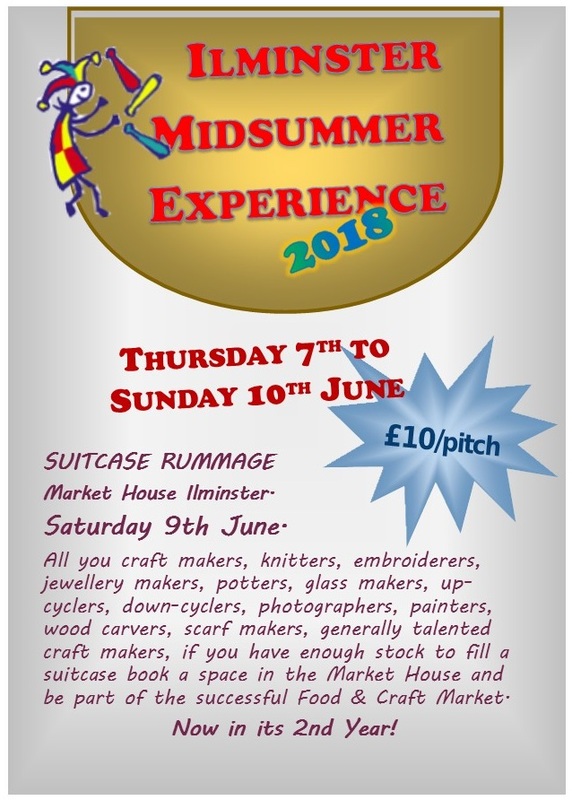 Suitcase Sellers: This is an excellent opportunity for anyone who is thinking about or already has a small business, but does not have the stock levels for a full pitch in the main Food & Craft Market. Ideal for crafters, homemade or handmade items. All you need is a small table and a suitcase to present your goods – it can be anything from craft items to pickles and jams or handmade gifts. Pitch size 1m wide by 2m deep. Take a look at our gallery for images from last year.